**Check our Facebook Page for the most up-to-date event listings. We host monthly service and social events, as well as annual events listed below. More information for all events will be shared in our newsletter and our Facebook Page. Our Founders Day is celebrated on March 15 and we host a special lunch each year in March or April. All Gamma Zetas and their mothers are invited to attend. 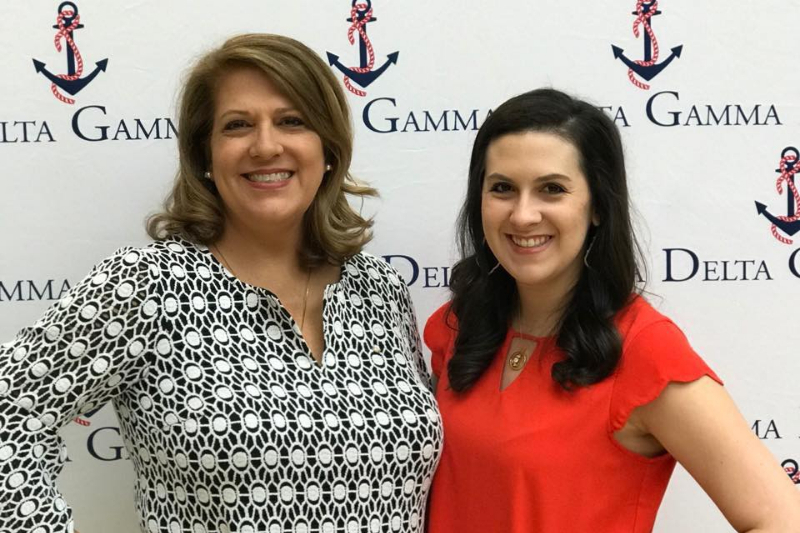 Each year, shortly before LSU's graduation, we host a Senior Salute tea party for Gamma Zeta seniors and their mothers. 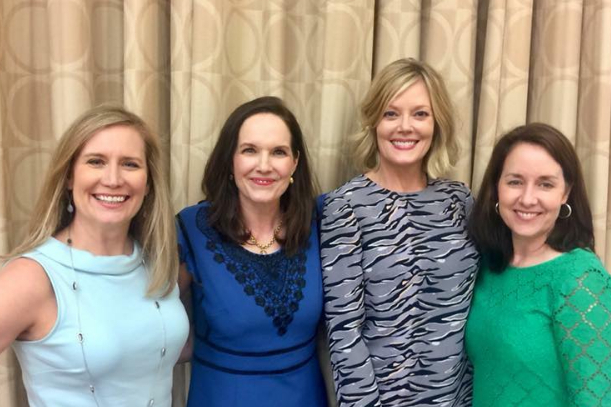 During the summer months, the alumnae chapter hosts monthly weekday lunches and socials after work. 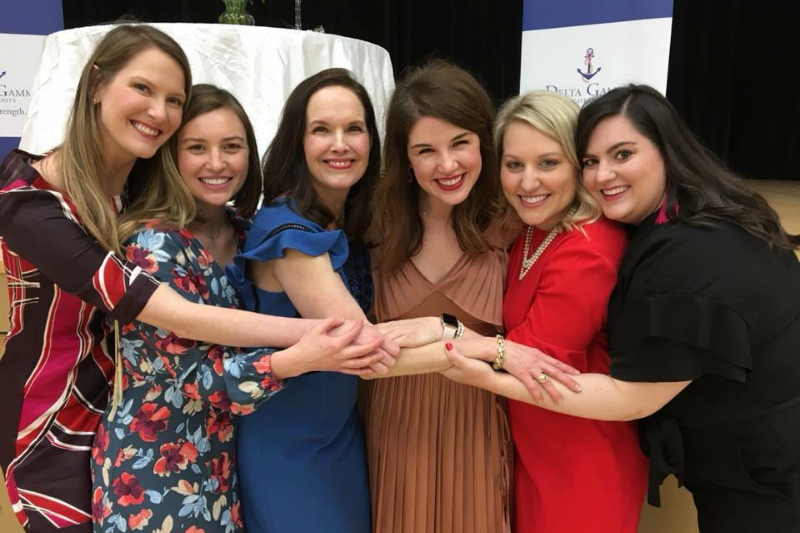 Our alumnae chapter supports the Gamma Zeta chapter by attending a mock recruitment night where collegians can practice their conversation skills, after which we have an alumnae-only girls night out. We also bring cookies and snacks to the house during recruitment week. Bid Day is always a fun day on campus to celebrate our newest sisters. Mark your calendars for 2016 Delta Gamma Do Good Week! Do Good Week is a week promoted by Delta Gamma around the world to live out our motto and desire to "do good" in our communities. Please join the Baton Rouge Alumnae Group in doing good in Baton Rouge September 11th to 17th! Each October, LSU fraternities and sororities host a trick-or-treat down the row. It is free and open to the public. 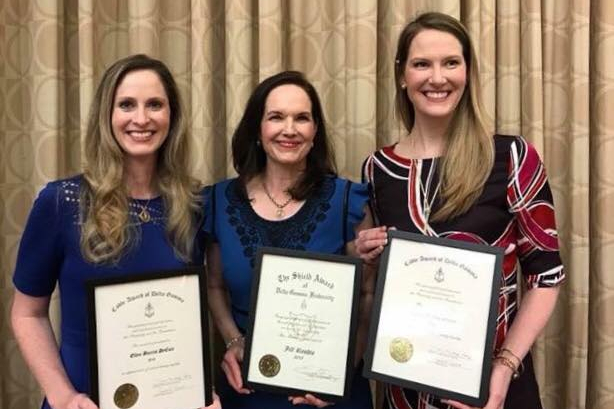 The Gamma Zeta collegians host a special party for alumnae and their little Anchor Men and Legacies. Each year, we host a Fall Kickoff Party the night before a big home LSU game. Details TBA. 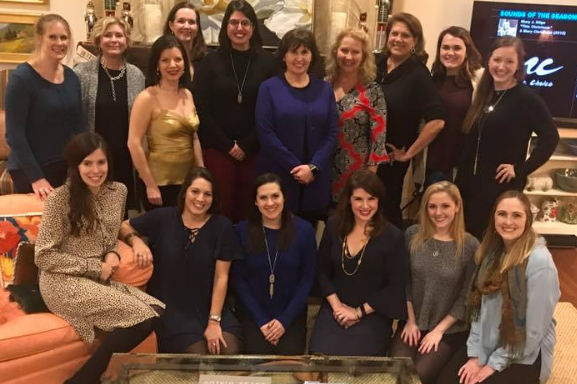 Each year, we host our annual alumnae holiday party. Members will be asked to bring a gift for the children at LSVI. More details to come soon. E-mail us at brdeltagammas@gmail.com for more information!